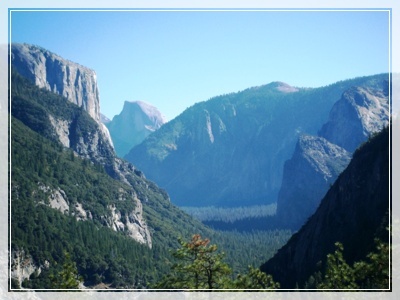 Each June we have a spectacular weekend and see the Grand Yosemite National Park. We are hosted by church volunteers in Oakhurst CA. We spend Saturday hiking Yosemite Park and see waterfalls and incredible views to take your breath away. This trip always fills up so let me know early if you would like to go. A deposit is required to save your spot. Questions, email Calen. 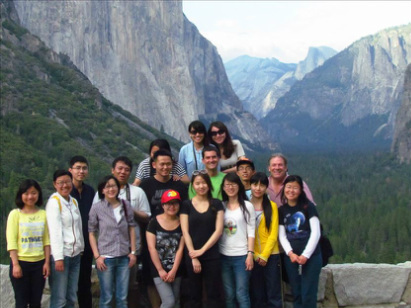 A student from Taiwan wrote, "I had a lot of fun and really enjoyed connecting with the friendly families. We ate together, they shared their house and even made me a bag lunch for Saturday Yosemite hike. This hike was something I will never forget. I’ll always remember the mist from the waterfall’s refreshing my mind and body as I hiked up to the top of the falls. We saw in total three huge waterfalls that day and made some really good friends I would not have met otherwise. Join in on ISI activities you will be glad you did."